Renderings for Pittsburgh International Airport's $1.1 billion makeover show more natural light and softer colors in the landside atrium presented to the public Tuesday, Sept. 12, 2017. The Pittsburgh International Airport is about to have a major makeover. Airport Authority CEO Christina Cassotis said the Pittsburgh region is "a growing, tech-focused economy" and its airport should better reflect that. The renovations are expected to cost $1.1 billion. On the wish list is a new landside terminal, expanded security, streamlined baggage retrieval and better use of space and sustainability. Joining the show to talk about the new plans are Pittsburgh Tribune-Review county reporter Theresa Clift and Jared Stonesifer of the Beaver County Times. As Pennsylvania moves closer to dispensing medical marijuana, more and more officials are calling for its legalization and taxation as an economic generator. Nationally, the marijuana industry is expected to be worth $20 billion and employ more than 280,000 people in the next decade. 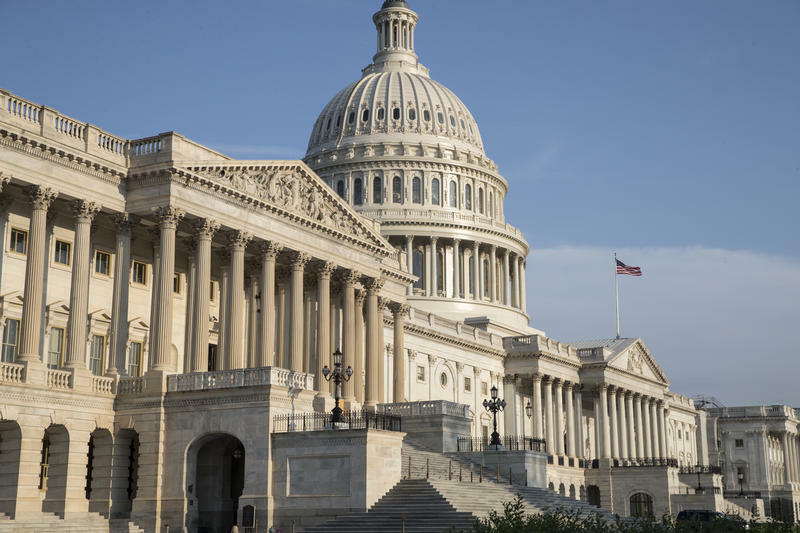 In Pennsylvania, this industry could be a salve for a $1.6 billion budget deficit and help reduce unemployment, according to some officials, but not all Pennsylvania legislators are supportive. Ben Schmitt from the Pittsburgh Trib and Brett Sholtis from the York Daily Record catch us up. The impact of Pittsburgh's nonprofit sector* is everywhere: in our economy, our development plans and our government. They employ 1 in 5 workers in the Pittsburgh region and control at least one-tenth of its property. Mayor Bill Peduto called nonprofits not only "the economic engine" of the city, but in some ways, "the economic rudder as well." Investigative reporter Rich Lord of the Pittsburgh Post-Gazette talks through his latest four-part series. The Confluence, where the news comes together, is 90.5 WESA’s weekly news program. Each week, reporters, editors and storytellers join veteran journalist and host Kevin Gavin to take an in-depth look at stories important to the Pittsburgh region. *90.5 WESA is supported by some of the foundations discussed in Lord's reporting. 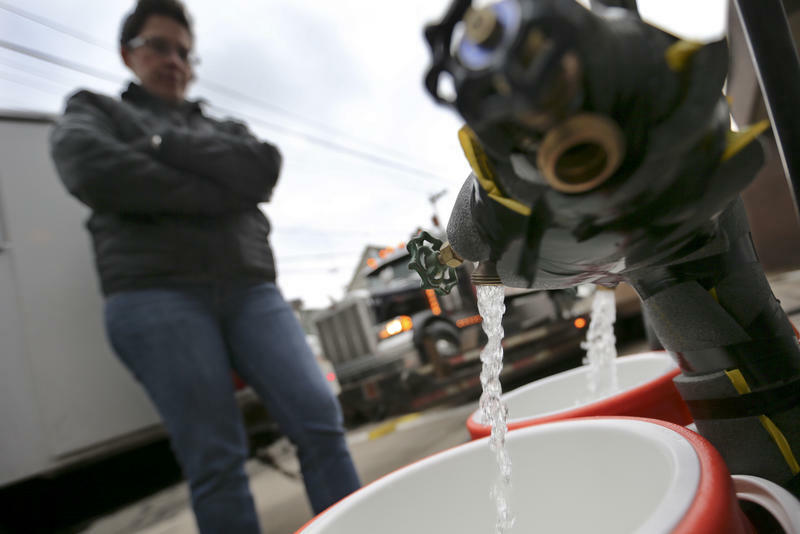 What's Going On With Pittsburgh's Water (This Time)? It's been a busy week for the Pittsburgh Water and Sewer Authority. A consultant found PWSA to be “a failed organization atop a dangerous and crumbling structure” in an initial assessment presented Monday. Hours later, the authority issued a flush-and-boil water order for 18,000 homes across the North Side, Millvale and Reserve Township related to holes in the cover on top of a water reservoir in Shaler Township. What Does Alcoa's Return Mean For Pittsburgh? After moving its headquarters to New York 11 years ago, iconic aluminum manufacturer Alcoa is returning to Pittsburgh, where it was founded, at the beginning of next month. Pittsburgh government and faith leaders invited the public to events this weekend "to come together during a trying time," Mayor Bill Peduto said Wednesday. 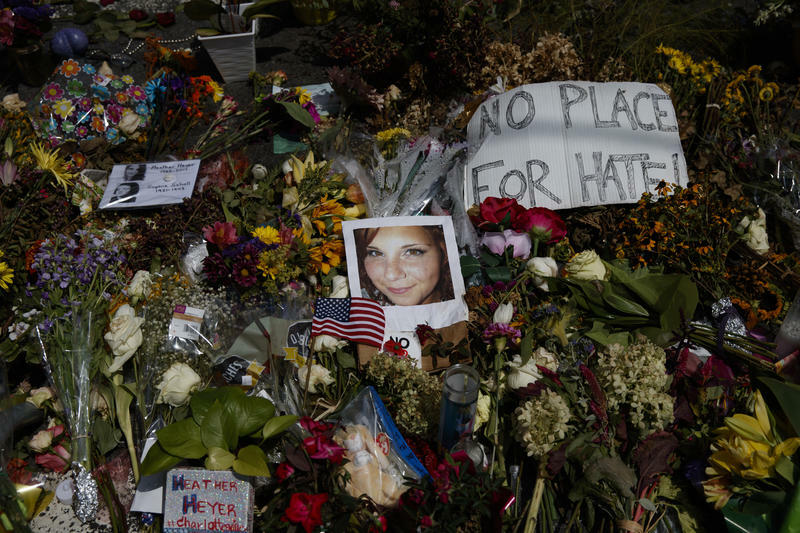 The events are a reaction to violent protests in Charlottesville, Va., last Saturday when white supremacist groups rallied over the removal of a Confederate statue and fought with counter protesters, including Heather Heyer, who was killed when a car slammed into the crowd.